Currently the number 1 trending topic on Twitter, Kizz Daniel’s #FvckYouChallenge has opened up a portal where artists can showcase their diverse talents. Most of the covers we have seen have come from his industry colleagues and i have to say that they have been very impressive. 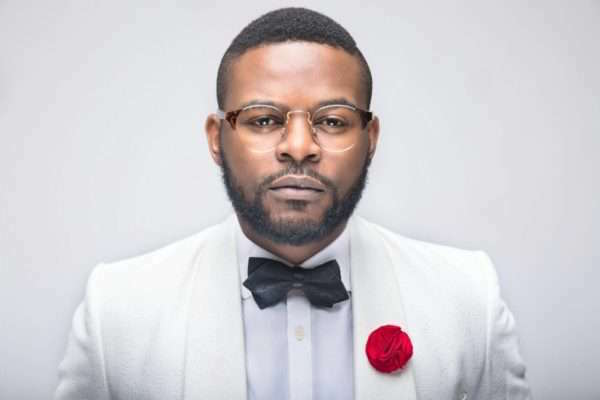 Joining the list is one of Nigeria’s finest artistes, Falz The Bahd Guy. Known for his versatility in music and acting, Falz has proven his worth especially when it comes to socially conscious issues – hence his ‘Moral Instruction’ album. This challenge has gone further to allow the rapper to express himself in the short clip posted on Twitter which has got his fans and music lovers alike in awe.